A female Lawyer, Yewande Oyediran, who was accused of killing her husband Lowo, was today sentenced to seven years in prison by Justice Muntar Abimbola for manslaughter. 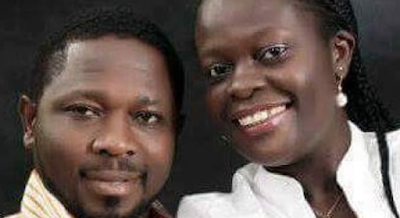 The former staff of the Department of Public Prosecution in the Oyo State of Ministry of Justice, was accused of killing her husband with a knife after a disagreement on February 2, 2016, at their residence in Akobo area of Ibadan. Oyelowo Oyediran, a France-based businessman hailed from Gbongan, in Ayedaade Local Government Area of Osun State. The couple had no child. » Nigerian Lawyer Who Has Been In Coma After Being Stabbed In 2011, Dies In The U.S.